Sometimes the words flow seamlessly and other times I write and delete–never really finding the perfect rhythm of written word and thought. My desire is always that my blog is not only a visual showcase of past sessions that will capture your attention even for a minute or two, but that what I write is something that resonates. Something you can relate to, laugh at, sympathize with, and care enough to read til the very last punctuation mark. Today I’m sad. There is so much going on in the world that is disheartening, frightening and troubling. I always try to turn my mind off from it all and remember the good. There is still so much good! When I look at the images I take of families like the one below I am filled with it–that feeling of love and just how lucky I am to be able to be the person to be there to capture these moments that are now suspended in time for them. They are fleeting. Don’t take today for granted. Everyday we have one less day with the people we love. HOLD TIGHT to the ones you love! To my dear friend who lost her daddy—sending you so much love and strength!! Kimberly Rhoades - This are beautiful! Great work! Mandi Pol - Beautiful family portraits! You did an amazing job capturing their personalities and love that they share. This beach setting is spectacular. Jeanne - Breathtaking! Beautiful family, beautiful light, and beautiful images! Ivonne Carlton - Lovely session!! 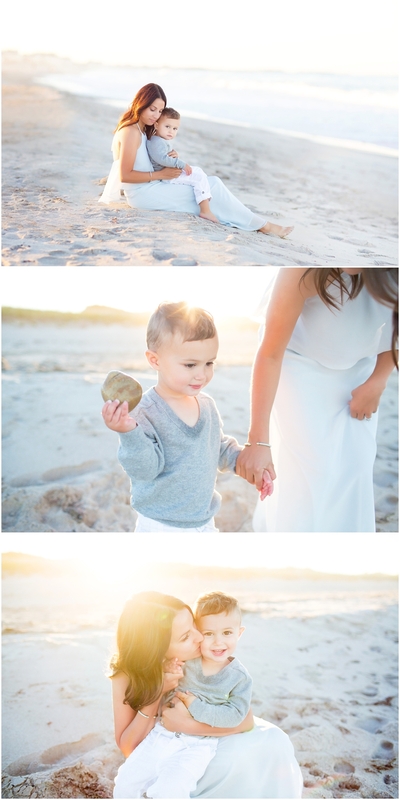 Christy - This is stunning family session in Boston! 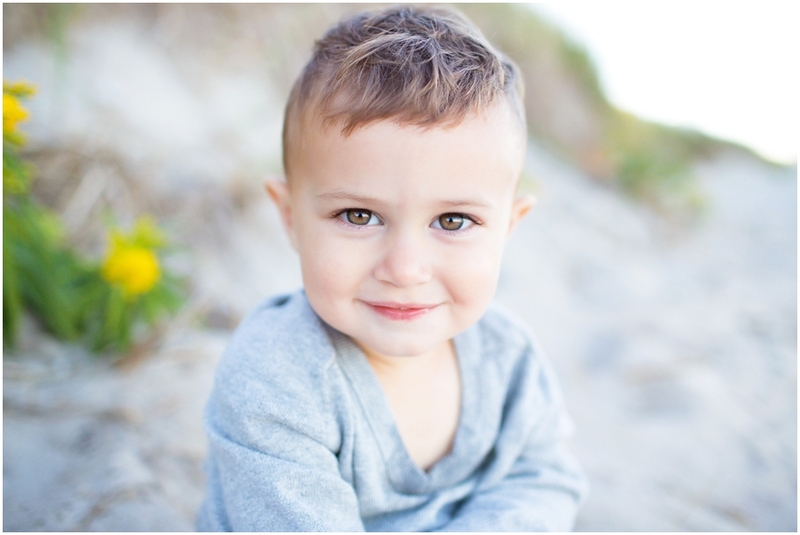 If I lived closer, I would love to get my family in front of your camera! Irene - Beautiful photos. You are so correct. Capturing these moments in photos is certainly something that should not be taken for granted. Sarah Fecko - Such a gorgeous shoot! I love how it’s almost twilight but not super pastel-ey. This couple must be over the moon with these images!